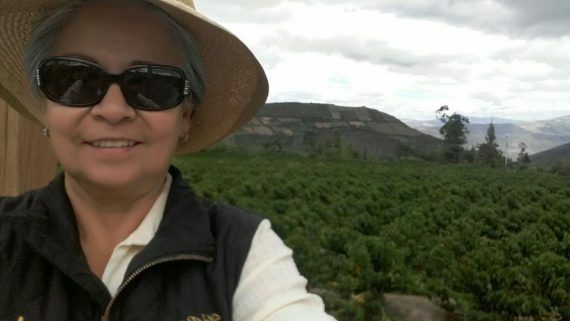 Rosa Encarnación and her husband acquired finca La Rafaela in 2009, though it wasn’t until 2012 she began to cultivate coffee. The farm is named after her daughter, Rafaela, who is named after Rosa’s legendary father, Raphael. 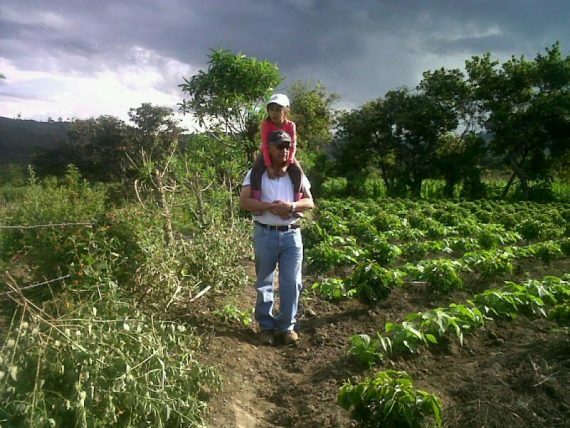 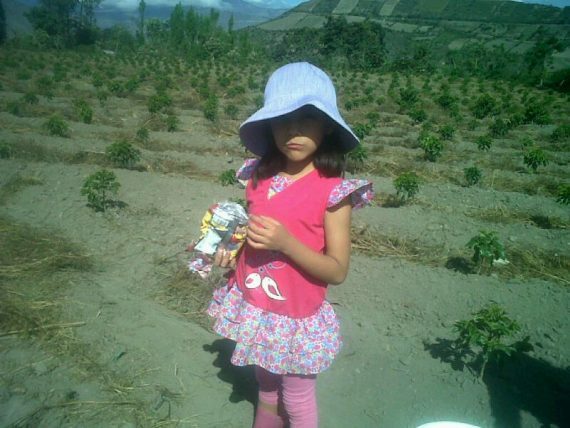 The harvest period in Imbabura begins in May and ends in November. 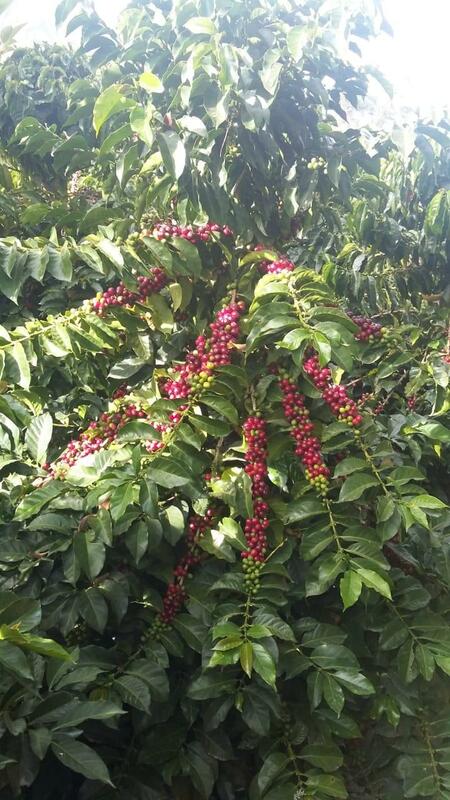 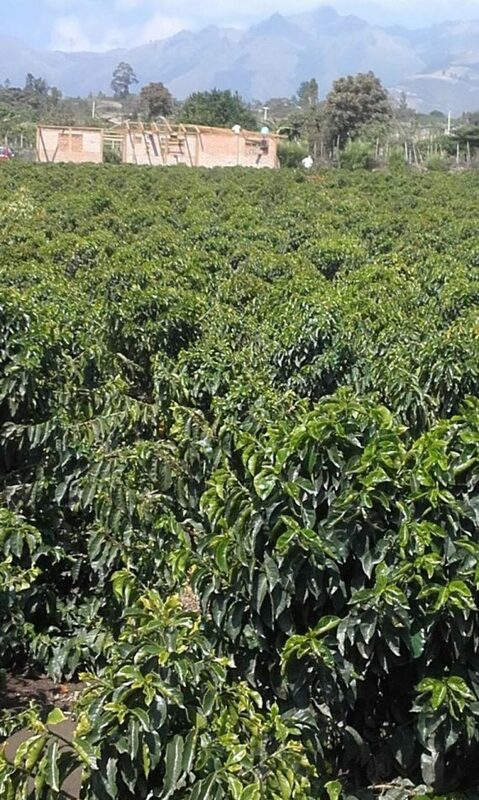 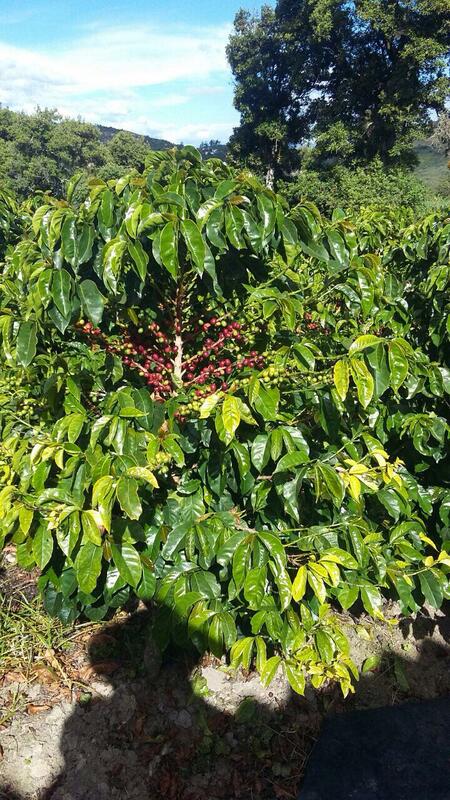 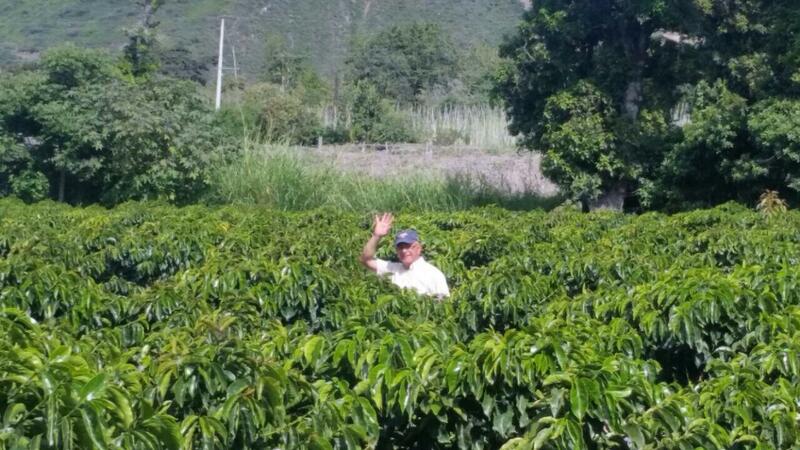 Six year old coffee trees of the Caturra variety grow on one hectare of land. 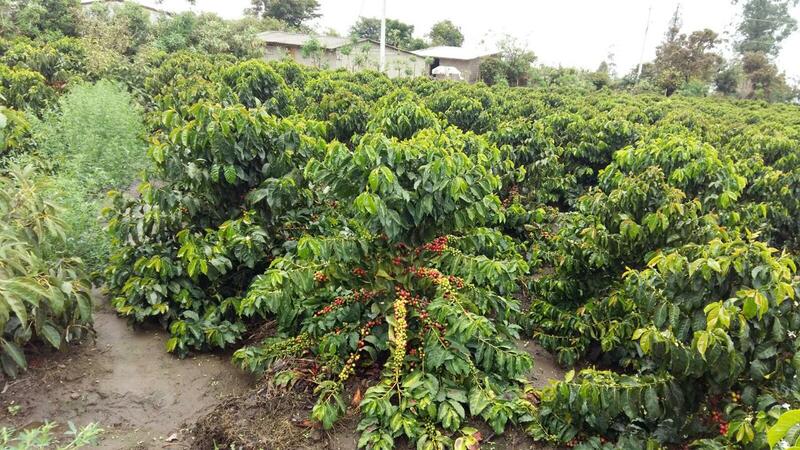 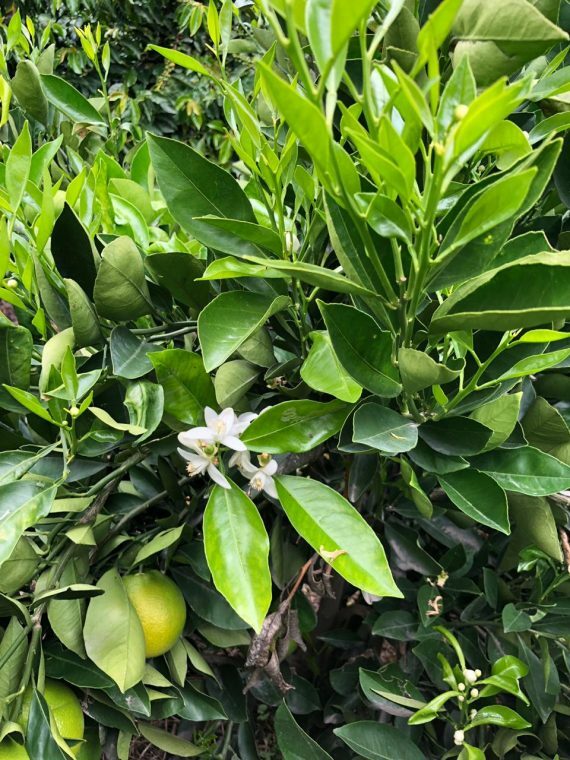 The soil is replenished with organic fertilizers, including gallinasa and coffee fruit pulp. 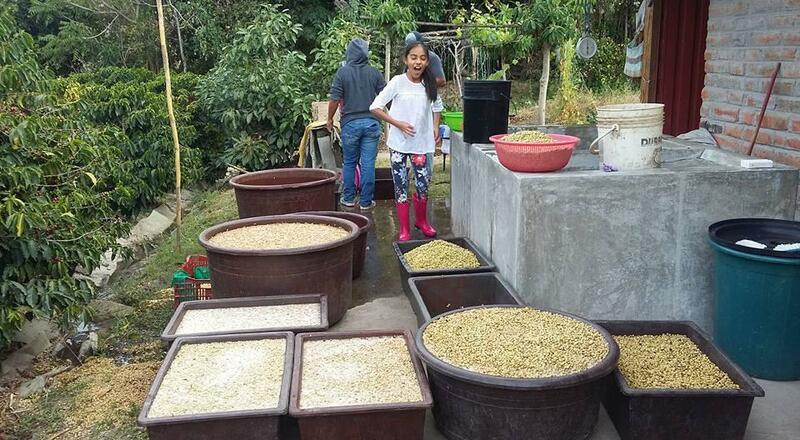 We pay more for coffee in Ecuador than we do in any other Central/South American origin. 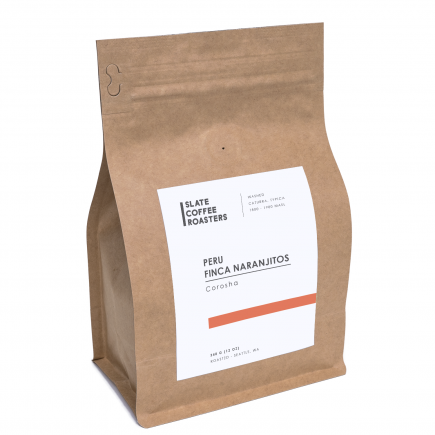 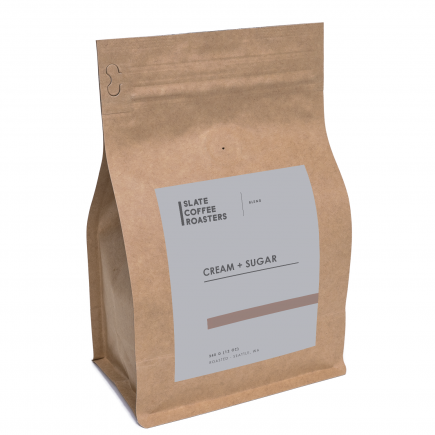 It can be hard to justify paying so much for South American coffee, especially when there’s a wealth of great coffee to be had for a fraction of the price in neighboring Colombia or Peru. It’s a challenge to make the case to customers that Ecuadorian coffee is worth the price, even when we’re offering beautiful, unique, and excellently prepared coffees from dedicated producers and inspiring farms. Coffee farmers everywhere struggle with the cost of production, with access to credit and seasonal cash flow, but the particular economic and political realities in Ecuador make it a special case. Ecuador switched its currency to the US dollar in 2000, after hyperinflation and a banking crisis left the economy reeling. 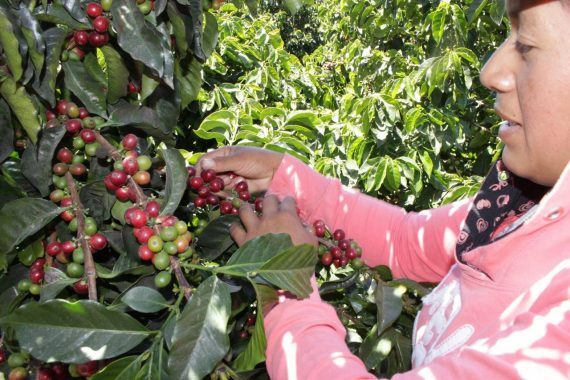 In recent years, the strong dollar has made Ecuadorian exports more expensive. 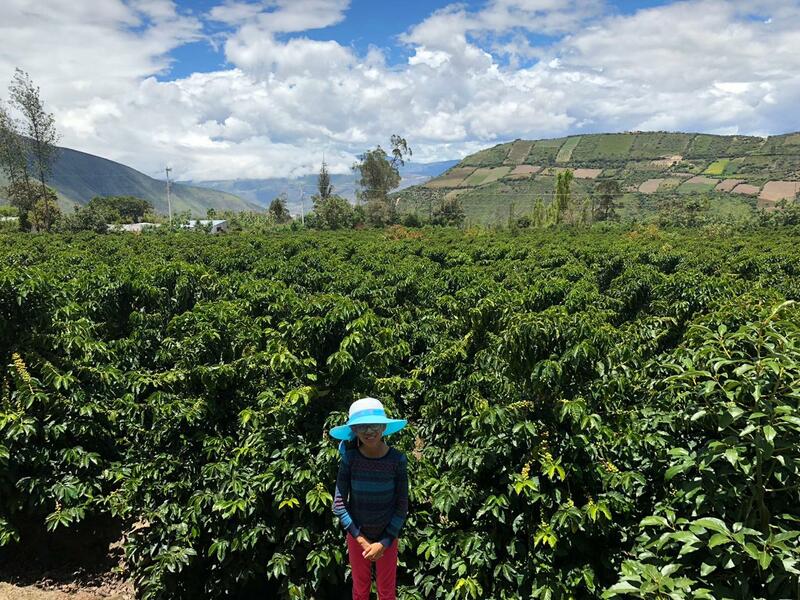 That, plus the collapse of oil prices, on which Ecuador’s economy has depended since the 70s, has contributed to a decline in export revenues to which President Correa’s government has responded by restricting imports and raising taxes & tariffs on foreign goods. 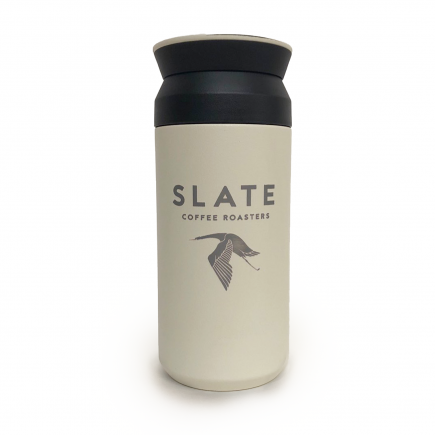 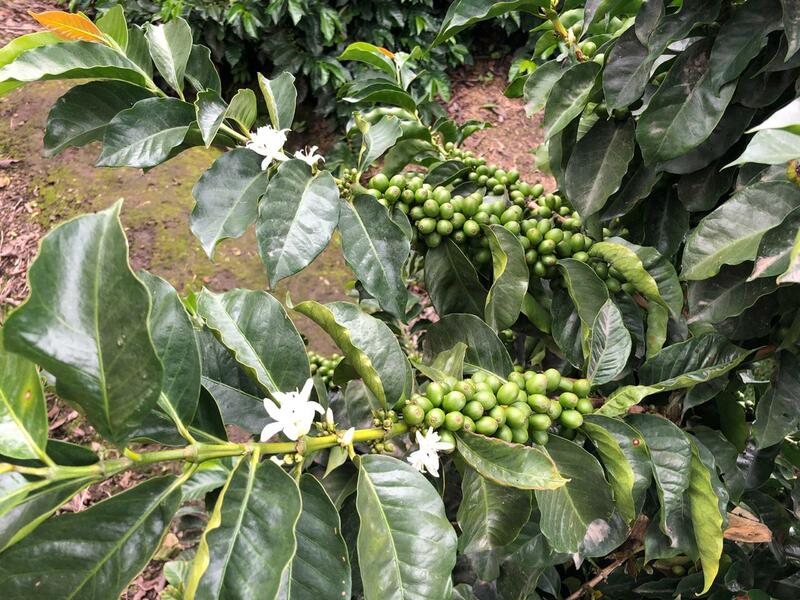 This matters to coffee producers and to the price of coffee because every truck, jeep, bag of fertilizer, and piece of machinery or farm equipment that has to be imported comes with an an additional premium that drives up production costs. Part of why we do what we do is because of our belief that there is a model out there in which coffee production can support and sustain individuals, families, communities, and perhaps even economies as a whole. If Ecuador is a test case, then we’re up to the challenge.